Modern day production technology cannot deny the value of visualization. 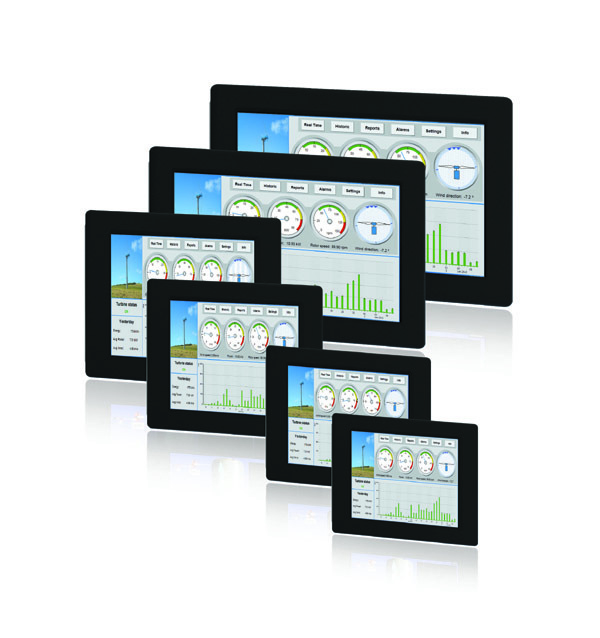 With ever growing need of efficient functionalities, ThinManager ready hardware plays a crucial role. A capable thin client is able to support multiple monitors and deliver a more convenient workplace for operators or end users. For instance consider control rooms visualizations with several operators and each one is provided with a desktop computer, keyboards and other multiple accessories, for such cases operators are likely to face several issues, which directly or indirectly impact productivity of the workplace. Insecure environment: Unlike traditional PC desktop operating systems ThinManager technology allows remote access and does not involve any local storage. Thus users do not have immediate access and there are less chances of tampering or getting malware infected. Data Security: For areas like healthcare, emergency control rooms or crisis centers everything is centered upon the data, keeping it secure is the most important aspect of such industries. With ThinManager operators have complete control over environment and different users can be provided with different access level, this ensures valid accessibility and fewer chances of data getting stolen. Immobility: PCs have accessibility limitations, this effect the overall management and efficiency of production floor of any industry. With ThinManager operators can use RDP on a phone or tablet, this allows employee at different locations take charge when required. Thus, access to information is not limited and can be used for versatile purposes. One USB 3.0 and three USB 2.0 ports. Thin clients are designed in a way to enhance entire control room productivity. Thin Clients are more durable than traditional workstation and use flash disks. With use of thin client the noise level is reduced to a great extent and power consumption is minimized. Thus, it helps in reducing overall maintenance costs and is environmental friendly. Modern IT solutions can bring a revolutionary change and offers several advantages over older systems. 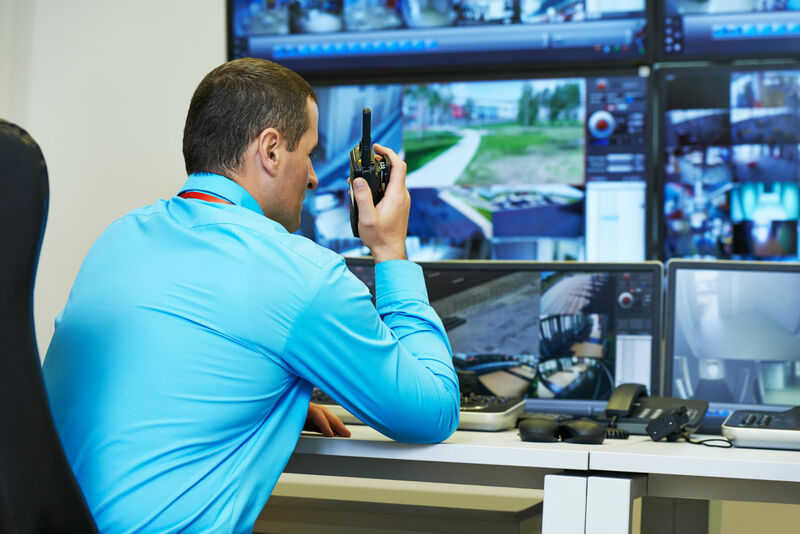 Control rooms often involve a complex system and with simple solutions operators are likely to have better visualization and control over processes. With Arista one-stop control room solution, operators can ease their complex needs and deliver maximum productivity.